Reply: Applicant’s Name, Tk- will be charged as application fee. Your PIN is (8 digit number). Reply: Congratulations! 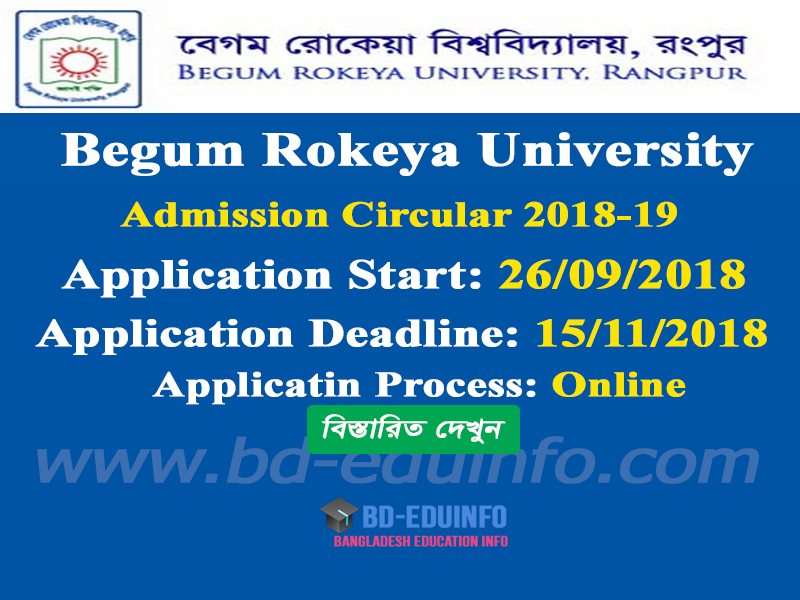 Applicant’s Name, payment completed successfully for Begum Rokeya University User ID is (xxxxxxxx) and Password (xxxxxxxx). 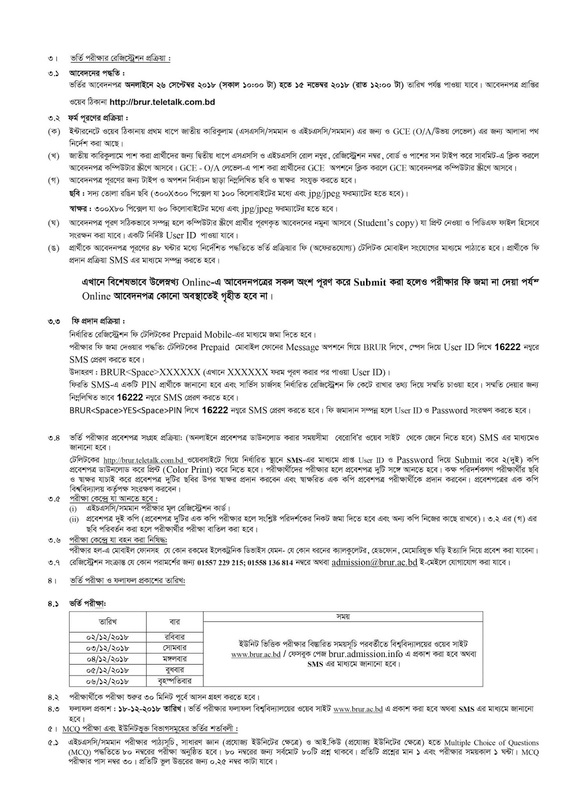 BRUR authority will published Admit card download time and date their official website https://www.brur.ac.bd/. a. Go to http://brur.teletalk.com.bd/ and Input your User ID and Password. 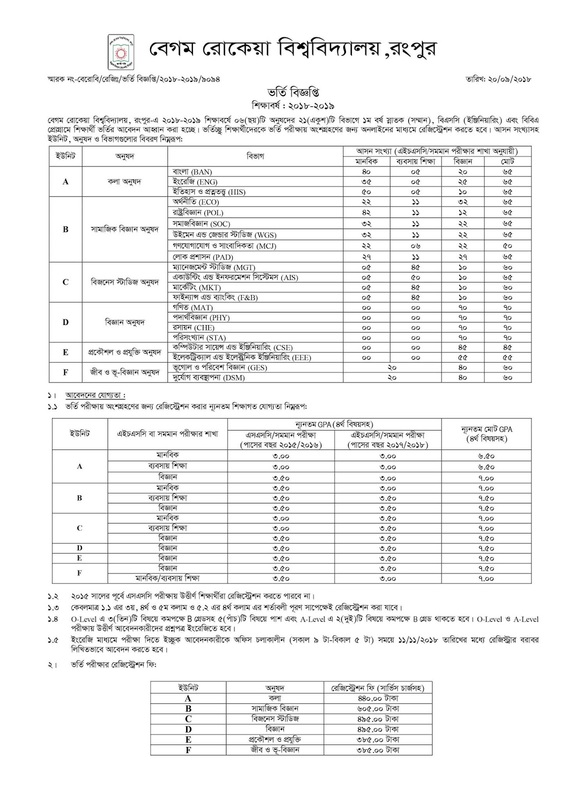 Begum Rokeya University Admission Examination Center and Test Seat Plan will publish BRUR official website https://www.brur.ac.bd/ and SMS by applicant mobile. 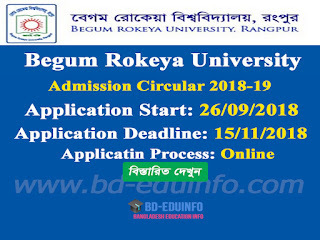 Begum Rokeya University admission result publish on 18/12/2018 official website https://www.brur.ac.bd/ and SMS by applicant mobile. 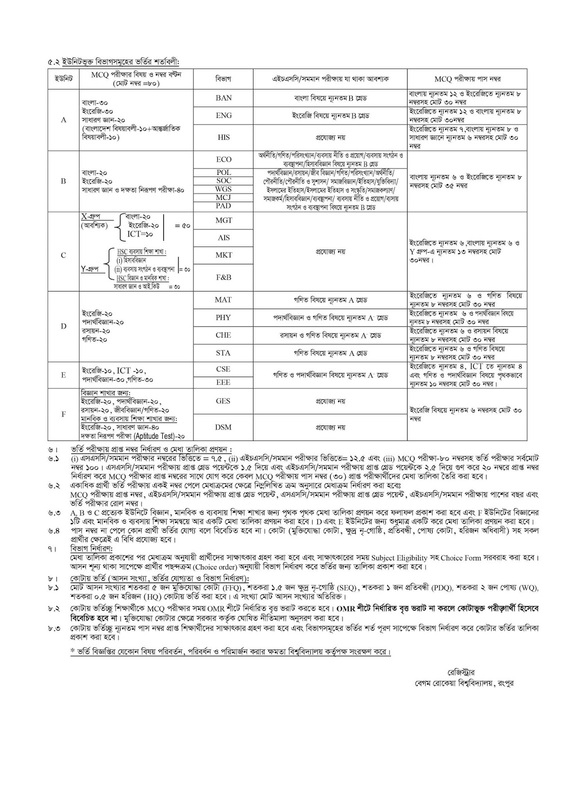 Tags: www brur ac bd admission, brur.teletalk.com.bd, Begum Rokeya University Admission circular 2018-2019, Begum Rokeya University Admission circular, Begum Rokeya University Admit card download, Begum Rokeya University seat plan, BRUR admission test mark distribution, Begum Rokeya University Admission test result 2018-2019.
www brur ac bd admission, brur.teletalk.com.bd, Begum Rokeya University Admission circular 2018-2019, Begum Rokeya University Admission circular, Begum Rokeya University Admit card download, Begum Rokeya University seat plan, BRUR admission test mark distribution, Begum Rokeya University Admission test result 2018-2019.